Israeli religious drama. Israeli religious drama. Israeli religious drama. When Esther (Renana Raz), the eldest daughter of an Orthodox Hassidic family, dies during the birth of her first child, plans for her younger sister Shira (Hadas Yaron)'s marriage are put on hold while the family grieve for their loss. Yochay (Yiftach Klein), the child's father, decides to leave Tel Aviv for Belgium to start a new life with another woman but Esther's mother is determined not to lose her only grandchild and demands that Yochay marry Shira in order to keep the family together. As a result, Shira is forced to choose between marrying the man she loves or acquiescing to her mother's wishes... Israeli religious drama. 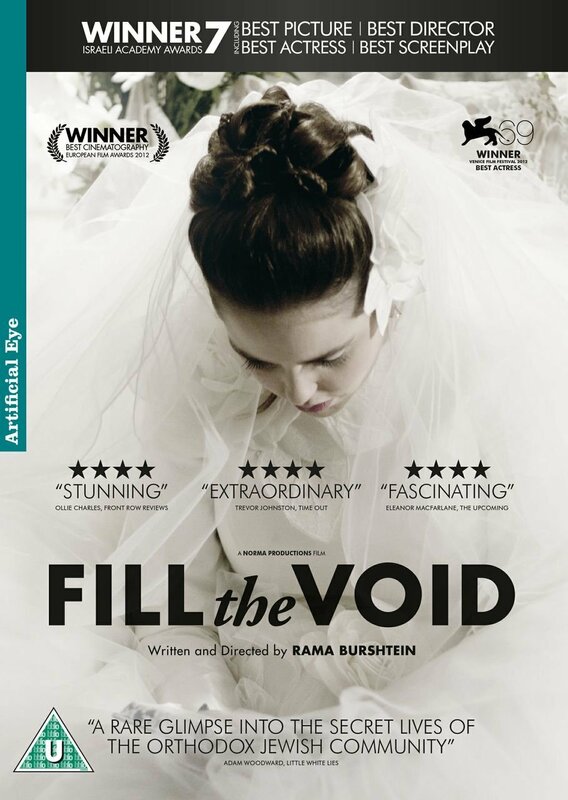 When Esther (Renana Raz), the eldest daughter of an Orthodox Hassidic family, dies during the birth of her first child, plans for her younger sister Shira (Hadas Yaron)'s marriage are put on hold while the family grieve for their loss. Yochay (Yiftach Klein), the child's father, decides to leave Tel Aviv for Belgium to start a new life with another woman but Esther's mother is determined not to lose her only grandchild and demands that Yochay marry Shira in order to keep the family together.